I have spent the last 20+ years studying human behavior and business as well as worked with thousands of executives, entrepreneurs, professional athletes and celebrities all over the world. My coaching and therapy sessions are unique in that I use a multidisciplinary approach which powerfully guides my clients through deep internal shifts which allow them to become who they were meant to be and who they want to be at their core and gain insights on how to run their teams or businesses into high performance mindsets. I take great pride in helping each client achieve their goals while achieving balanced success in both their personal and work lives. I continue to grow my practice and focus on providing ethical, quality coaching by keeping busy with my own education, adding to my credentials and following strict licensing rules of the organizations to which I belong. I wouldn’t have it any other way. I am blessed to do what I love. My clients are all over the world and from diverse backgrounds and thanks to the internet and technology I am able to service my clients wherever they live in the world. I use an online meeting tool called Zoom for coaching and therapy sessions or I travel to the client or we meet somewhere in the world for VIP days, off site meetings or retreats. I am based in Kelowna located in the beautiful Okanagan Valley in British Columbia, Canada. I am grateful to be surrounded by an oasis of mountain trails, lakes and, yes, hundreds of world class wineries. I am living my dream living surrounded by all of my favorite things, nature, hiking, water and beautiful wine be still my beating heart! I have lived and worked all over the world including North America, the Middle East, and Europe. I love to travel and adventure and I have travelled to 71 countries and counting. Here at home in Kelowna, I am surrounded by some of the most gorgeous views in the world and am inspired every day to live my best possible life. I’m excited, as always, to share this inspiration with my clients. Before I became focused on my coaching and therapy practice I worked in the corporate world for a multinational organization where I was a Vice President and responsible for six million dollar piece of business. I have much to share with my corporate clients regarding business and high performance leadership, teams and organizations. Over the years I have continued to form new small companies and consider myself a serial entrepreneur. I have also competed in high level sports and understand the mental toughness and agility both athletes and executives must master in order to be successful. If you feel you can relate to this or what to continue to raise the bar in your life, or organizations please consider one of my Elite High Performance Programs. I grew up near Calgary, Alberta on a horse ranch. This is where my deep love of animals started and with it, the learning of what incredible healing powers horses can hold. Having gone through, and healed from my own traumatic events, Equus therapy and coaching is near and dear to my heart. Incorporating it into my practice was a no-brainer! I welcome you to read more on my exclusive D.E.A.L. (Dynamic Equus Assisted Leadership) program. I am incredibly proud of the work done in this field. Much like horses bring me peace, certain places in the world also overwhelm me in a similarly good way. For me, the desert is one of those places – and I visit often. Its energy, beauty, peaceful silence, the warm air, and starry night sky bring a certain clarity to our minds. I am left grounded, recharged and ready to tackle new chapters in my book of life. I am excited to share more retreats set in the desert and other inspiring locations around the world in the future to help both men and women. You can view more information about the Man Cave Intensive and Women’s Retreat here. 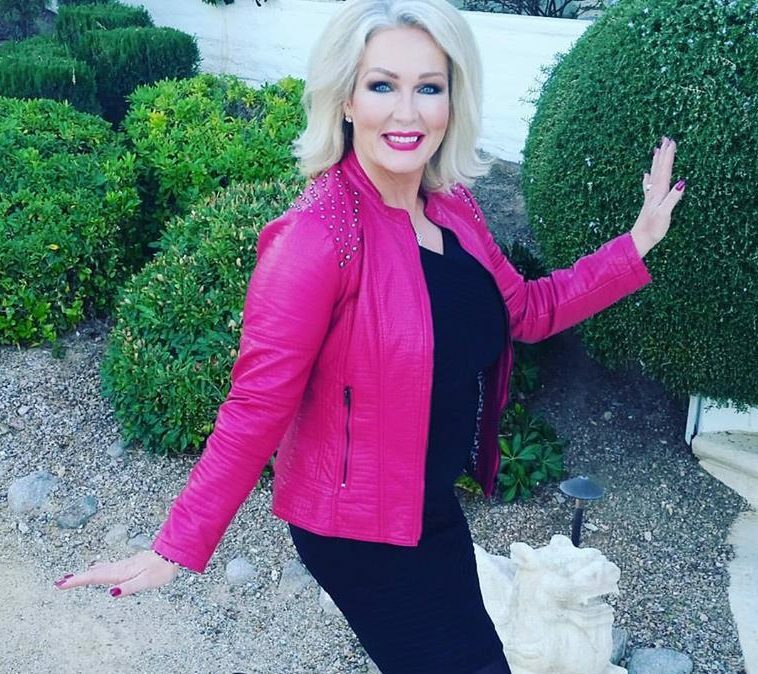 I was blessed to be back in the desert recently filming an extraordinary project called “Becoming the Keys.” The film is written and produced by the award-winning Robin Jay and directed by the brilliant Michael Su. We wrapped up filming in Sept 2018, and I am excited as all get out for the release on January 17, 2019! This beautiful movie is full of profound wisdom and inspiration. I am honoured to have been asked to be a part of the brilliant cast of thought leaders. This is the final film in the trilogy of The Key Movies and is sure to change many lives. As a results-driven coach, trainer, and facilitator, my passion is transforming lives, building businesses and improving revenue. I deeply understand the challenges, obstacles, and setbacks in business and in life. I’ve personally lived through many of them – successfully. What, I’m not perfect? No. O-M-G No, far from it. Everyone has a story and none of us gets out of life unscathed, I am no different. My life has had it’s share of crisis, traumas, and sickness. At one point in my life I was diagnosed with PTSD, post traumatic stress disorder and had to find a way to heal myself in order to get back into the game of life and achieve what I knew in my core I could and would. If you feel you are ready for some healing before diving deeper into coaching please have a look at some of my healing therapy programs. I often use multidisciplinary approach to therapy infusing, behavior therapy, hypnotherapy, ACT therapy and of course my favorite healers horses, Equus Therapy. Contact us here to learn more about our therapy and healing programs. 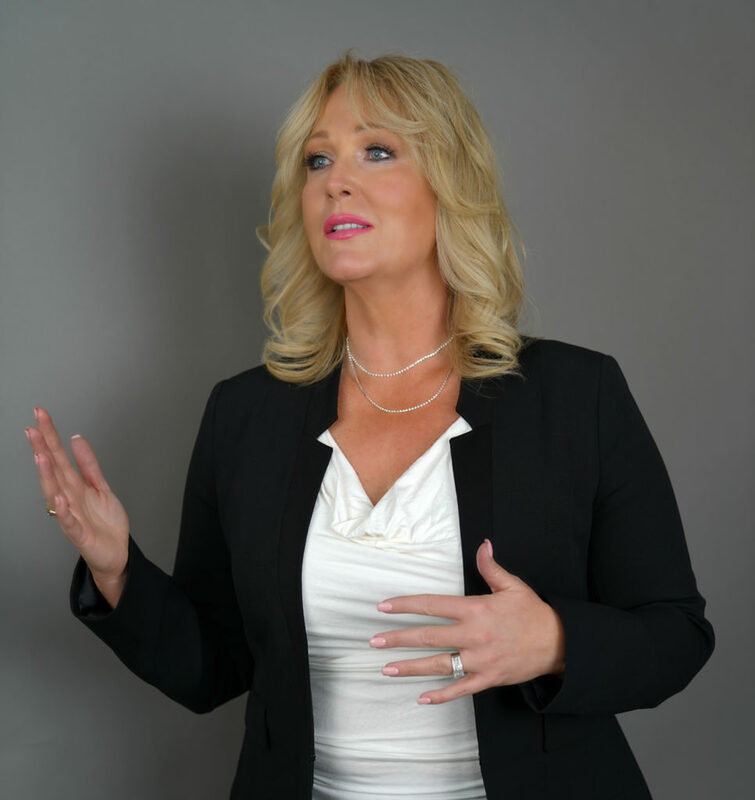 I am fiercely proud of my education and my diverse range of certifications which bring my wisdom and a deeper more powerful ability to serve my clients. It’s almost a full-time job just staying current with the continuing education each requires. 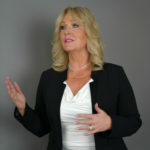 Amongst many other certifications I am an ICF certified PCC, Master certified executive coach, Master certified business coach, Master Certified Life coach, C-IQ certified coach, Intelligent Leadership certified coach, certified NLP practitioner, hypnotherapist, Equus coach, personal trainer, nutritionist, image consultant, serial entrepreneur and an imperfect woman thriving in this world. I can tell you that I have many tools to help guide and teach you to live your best possible life too. Together, we will overcome blocks, and learn to live a life full of purpose while driving business, teams, functions, and meeting revenue goals. I take a holistic approach by first gaining a sound understanding of your blind spots, derailing behaviors, vision for growth, business objectives, and personal and professional evolution goals. It is important to me that I positively impact your life both professionally and personally with certified ethical therapy and coaching. 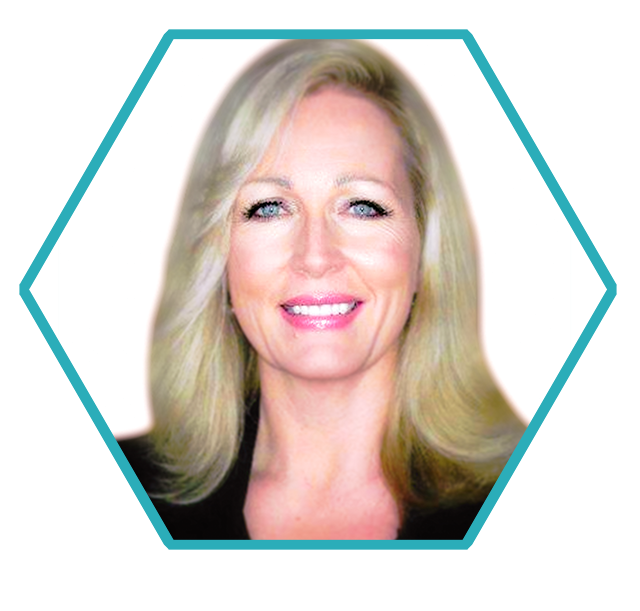 Kelly deeply understands the challenges, obstacles, and setbacks in business and in life. Moreover; how to overcome blocks, live a life full of purpose; while driving business, teams, functions, and meeting revenue goals. Kelly takes a holistic approach by firstly gaining a sound understanding of her clients’ blind spots, derailing behaviors, vision for growth, business objectives, and personal and professional evolution goals. Her focus is on Senior Executives, Entrepreneurs, and Professional Athletes. It is important to Kelly that she has a positive impact on the lives she touches both professionally and personally. 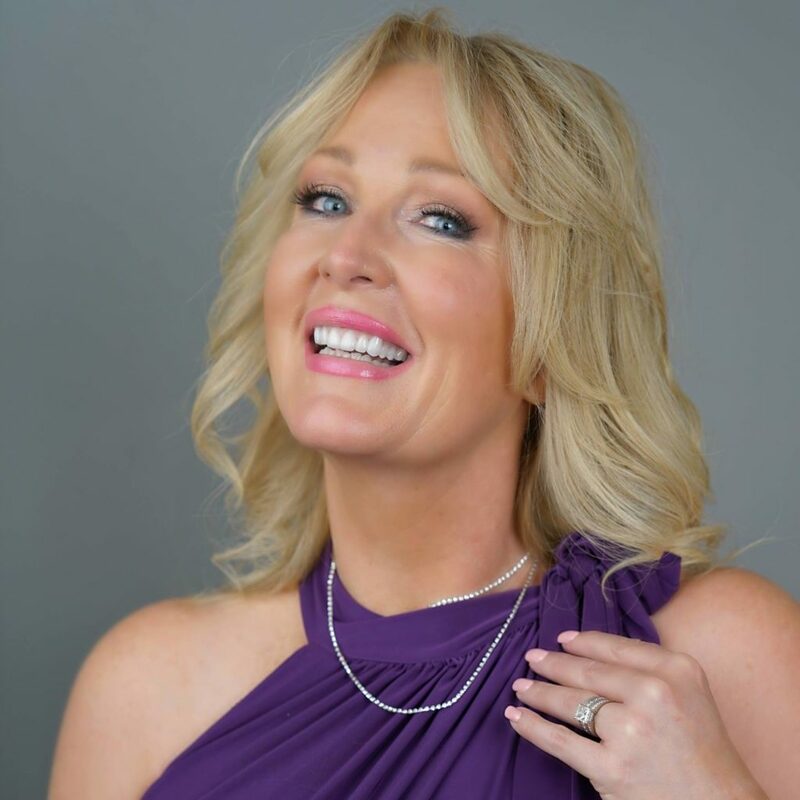 Her passionate, professional and innovative business style has made her a sought-after coach, consultant, speaker, author, seminar leader, and media personality on topics such as business strategy, leadership development, & life transformation. Kelly Lee Bennett is still to this day, one of the most understated and most unassuming and powerful professional women I have ever met. What I appreciate most about working with Kelly is that she knew how to push my buttons and challenge me and set me back on my behind and make me think – deeply. She manages to this without conflict or a power struggle or make me feel the need to defend – that’s a gift. I felt safe enough with Kelly to explore parts of me that I had been avoiding or had stuffed for years but which I knew were getting in my way in life, business, my leadership style and most importantly my ability to achieve the level of happiness I hoped would come with my professional success. Kelly not only helped me fine tune, and bring me up to date on my leadership style, she also helped me discover where I wanted to go over the next 5 years, including legacy, purpose, and creating a new business. I’ve been Blessed with success in business but I have never felt more fully charged or excited about my future until now and I believe it’s due to my work with Kelly. You can’t put a price tag on happiness and you can’t really put a price tag on the benefit of coach sessions with Kelly Lee Bennett, knowing and working with her is priceless. Kelly Lee Bennett is a freak! I mean that in the best possible way and when you get to know her your will completely understand. My whole life I have been surrounded by coaches, sports psychologists, mentors, trainers, etc. I met Kelly at a high-performance leadership event and in our group coach session (which she was leading) I witnessed and felt her power and her gift for reading people. Kelly is highly intuitive and there is no where to hide once in session with her, she is highly accomplished and understands the high-performance mindset and the challenges that can bring first hand. As she always said “your strengths can become your greatest weakness as you grow into your greatness” she was exactly correct. I found Kelly’s coach/therapy methodologies to be highly effective in helping me create a powerful, high performance mind that I can know control with sustainability and with repeated success. I feel like I am driving, not my emotions, beliefs or thoughts, I am in control of me. I feel like there is no challenge too big for me to take on. She taught me about myself like no one else has been able to do and helped me heal, acquire new skills and ways of being through her coaching, hypnotherapy and experiential Equus coaching with the horses. My time with Kelly Lee Bennett was truly transformational on every level of my being and I can’t thank her enough for continuing to challenge me and believe in me even when I didn’t believe in myself. If Kelly Lee Bennett has time for you in one of her VIP days this year you’d be a fool not to book it. But get ready, buckle up it’s intense, hard work – and fun! Kelly understands business, life, human behavior and how to help you build solid strategy for your organization big or small. She will guide you deep into the messy parts of your business, peel back and dissect all you have been avoiding even if it means ripping the proverbial band-aid off that deep wound you have left unattended. My business was three years old and struggling when I was referred to Kelly and my personal life wasn’t exactly balanced either. I knew I needed help but just couldn’t see how I could afford it but I took the risk and have never looked back. Now 9 yrs. later I hire Kelly for a VIP day twice a year, the ROI is at least 1000 times the investment in time with Kelly. Kelly is fast paced and doesn’t waste your time if you want extraordinary fast transformation and solutions and a step by step blueprint to implement over the coming months then I highly recommend Kelly. Kelly is an extraordinary coach, mentor and a rare human being. Over the span of my 25-year career I have worked with many coaches all of which I have greatly benefitted from but where Kelly Lee Bennett was able to take me personally and professionally is incredible. She also coached my entire executive team and within the year we increased our bottom line by 300,000,000,000! Kelly taught us a new way to understand each other, communicate, how to have creative and successful conflict and debate and most importantly how to make more powerful decisions together as an executive team. Kelly had her work cut out for her, our senior executive team were spread out all over the world, and already highly successful seasoned leaders but Kelly was able to crack us all wide open and guide us in learning more about ourselves and how to come together cohesively as a team. We have spent many hours with “our” Kelly and we have come to consider her an integral part of our executive team and credit her with our current growth despite the energy markets decline. Within the first 5 minutes of talking to Kelly I knew she was going to change my life! But to be honest when I was first referred to Kelly Lee Bennett I felt intimidated after hearing about her success in the corporate world, her life story, her legendary coaching methodology…..is there anything she hasn’t done? Overcome? Achieved? Experienced? Or Travelled to? In fact, she is incredibly warm, humble, down to earth and full of fun and humor. Most people probably don’t know that Kelly modelled and competed in fitness and she is currently (along with her long list of other certifications and credentials) certified in personal training and functional nutrition. I hired Kelly to help improve my confidence, mental game, and presentation skills but she encouraged me to explore many other parts of myself I didn’t even think needed taking a look at. I have a hard time putting into words how I feel about Kelly and the change she brought to my life, my family and my business, accept to say I would not be the person I am today without her wisdom, tenacity and challenging coaching sessions. She is a master, a truly masterful coach who seems to “see” straight through to your soul whether you like it or not! Kelly Lee Bennett is an outstanding leadership coach, with an emphasis on high-level executives and their teams. She has skills that set her above and beyond other coaches. She is straightforward and to the point, in a way that doesn’t waste your time and gets right to results quickly. She has a style that encourages safe and open conversations, and she is a fantastic listener who quickly helps the client have insights about how to improve performance and results. 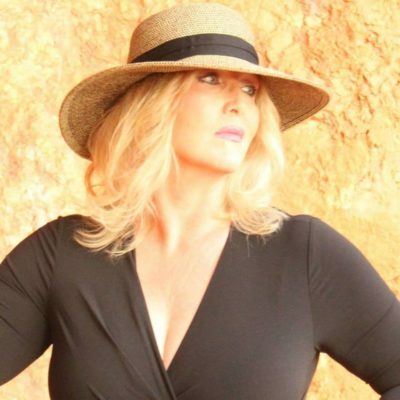 She has many years of international business experience, and so she understands and works well with leaders in many countries and cultures other than the West (where she has experience with Canadian, US, UK, Australia and other European countries) including the Middle East, Asia and Africa. 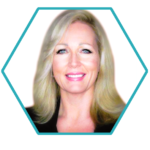 Kelly is a fantastic coach who will challenge you, keep you engaged, and help you get where you want to go in your professional and personal life and take your team and entire organization to the next level. I am confident I wouldn’t be where I am today if I hadn’t engaged Kelly as my coach.